Russian Reality – Page 5894 – How are citizens of Russia getting information about situation in a state and in the world. Russian news, propaganda. Prime Minister Dmitry Medvedev © Vladimir Smirnov/TASS MOSCOW, November 5. /TASS/. 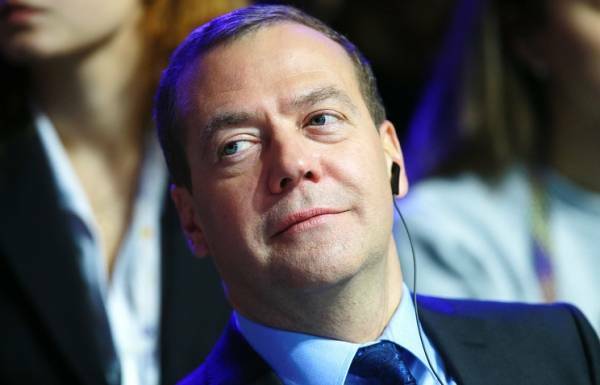 Prime Minister of Russia Dmitry Medvedev said that relations between Russia and the United States “has fallen through the floor” because of Washington. 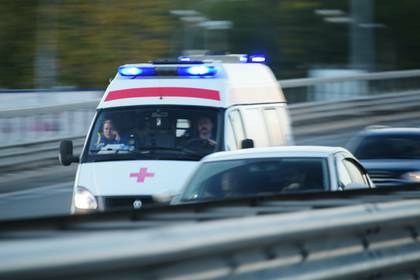 On Saturday, 5 November, in one of the houses on the highway of Enthusiasts in Moscow beat paramedic ambulance. About it “Interfax” was informed in the press service of the Main Department of the MIA in the Russian capital. “During the hospitalization of a woman her husband, according to preliminary data, was drunk, struck in the face by the paramedic. 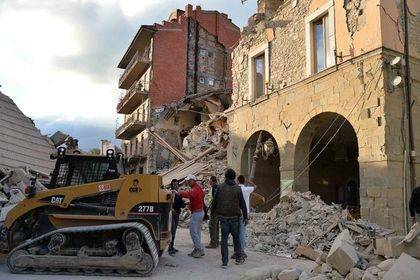 The arrived police the man was arrested and taken to POLICE for investigation,” — said the Agency interlocutor. He added that in fact the incident is checked. In June 2016 in Irkutsk was beaten the ambulance. The occasion was a road conflict with the two men, moving, off-road. Photo: RIA Novosti Savelovsky court of Moscow to recover from the LDPR leader Vladimir Zhirinovsky in favour of Deputy Oleg Mitvol 100 thousand rubles at the suit on protection of honor and dignity, said Wednesday RIA Novosti in court. “The court satisfied the claim partially Mitvol: the defendant Zhirinovsky collected 100 thousand rubles and confiscation and the requirement for RTR is completely rejected,” — said the Agency interlocutor. Mitvol insisted on compensation in the amount of 1 million rubles, and also asked the court to oblige Zhirinovsky to refute the disseminated information, the TV channel “Russia 1”. The reason for the litigation was a pre-election debate, which took place in the channel 23 Aug 2016. The plaintiff argued that during the debates the leader of liberal democratic party distributed information about him of slanderous character. © Donat Sorokin/TASS MOSCOW, November 5. /TASS/. Scouts mountain infantry brigade of the southern military district, stationed in Chechnya, held at the site of the Alpine tactical exercises of the conditional search of gangs in low temperatures and snowy terrain. This was announced Saturday in a press-service of the district. © Patrick Lux/Getty Images MOSCOW, November 5. /TASS/. 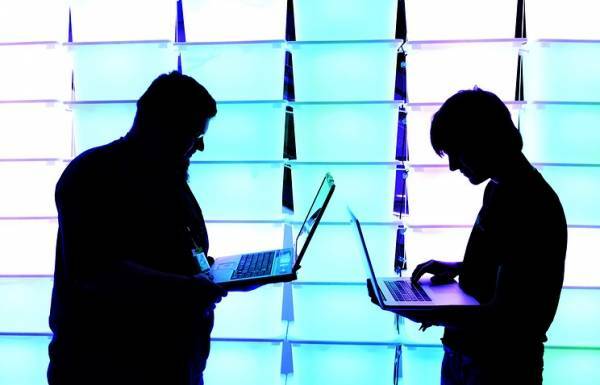 Dissemination of information on the alleged penetration of U.S. hackers in the key Russian computer system is not connected with the provision of American national security, and with the end of the campaign in the United States. This opinion was expressed today on his page in the network Facebook the head of the Federation Council Committee on international Affairs Konstantin Kosachev.